The Eyebeam Residency is a prestigious award for those creating work which engages with technology and society through art. 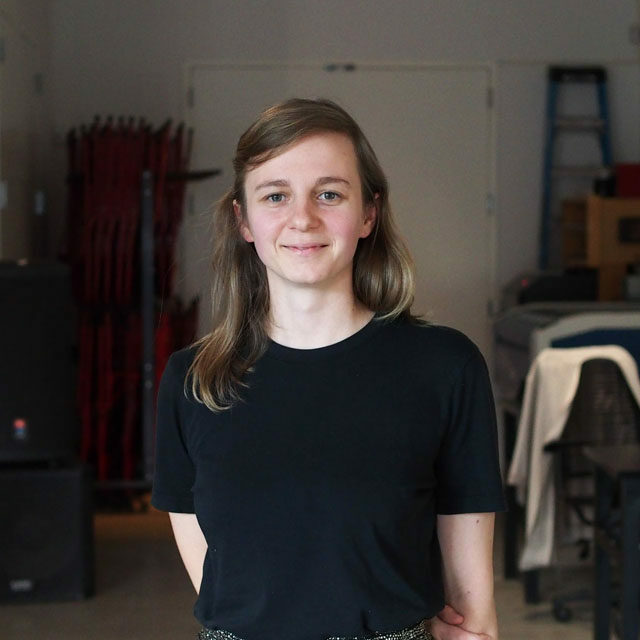 Residents become the guiding force of Eyebeam’s public programs, the leaders of workshops, and the contributors to onsite and online discussions—fueled by a belief in impact. The Residency is for those who will benefit from time and space to realize their vision. 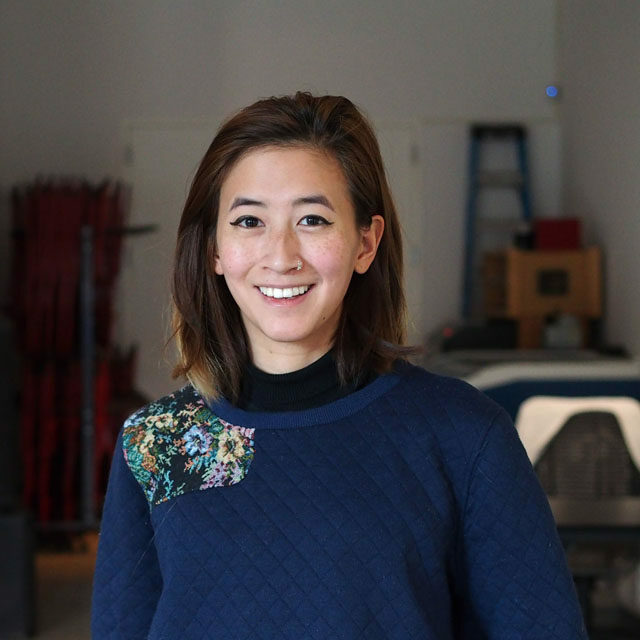 Residents pursue creative research in relation to the annual focus and help Eyebeam redefine technology through art. 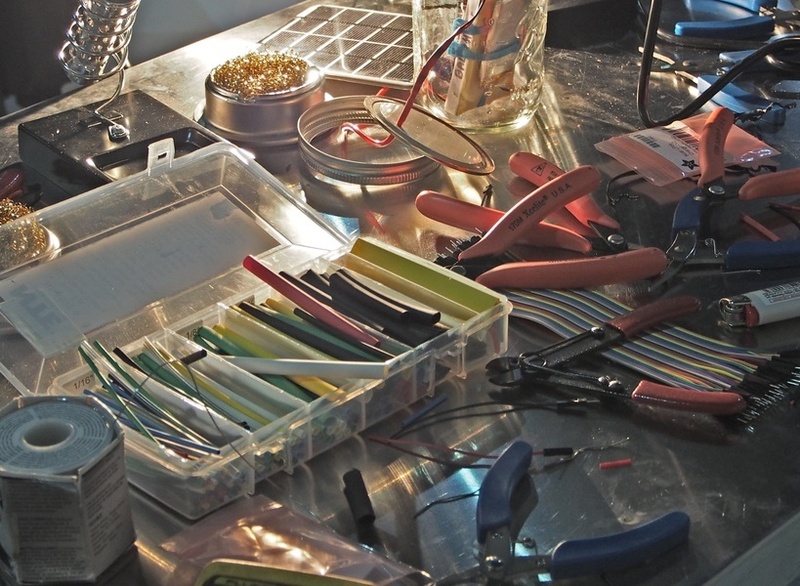 Work generated during the residency—whether art, research, code, or machines—is required to be made open source and accessible to the public through tools, events, public repositories, and online documentation. 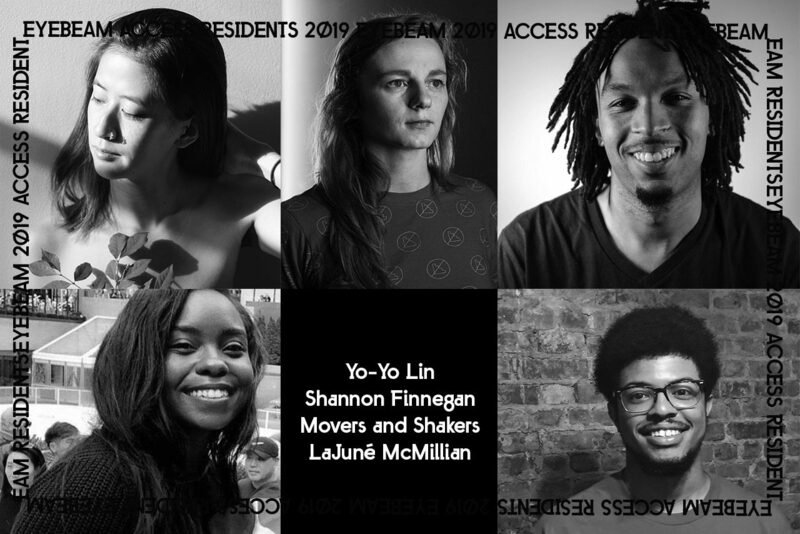 This November, Eyebeam’s 2019 cohort will work on projects that examine how art and technology can challenge dominant systems that exclude and prevent access. 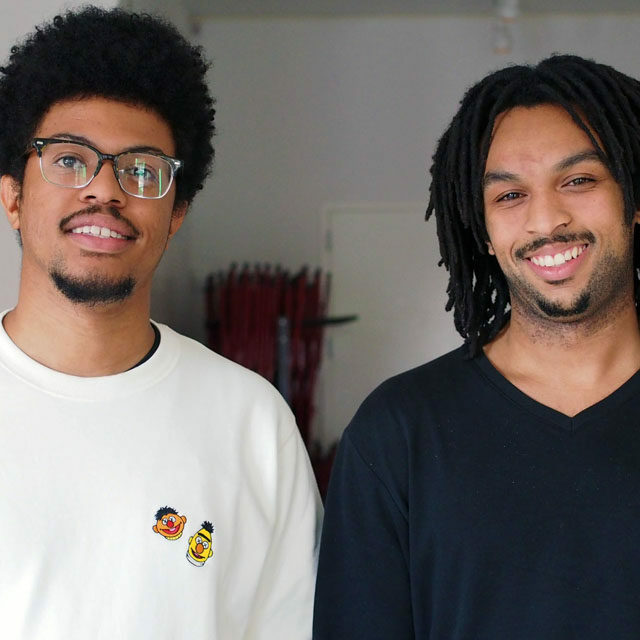 The five impact-driven artists, organizers and creative technologists, include Yo-Yo Lin, Shannon Finnegan, Movers and Shakers (Glenn Cantave and Idris Brewster) and LaJuné McMillian. In the context of our current political discourse, rife with language of exclusion and intolerance, the need for artists to be central to the invention and design of our shared future is urgent. Eyebeam’s 2018 Open Call focuses on access through multiple lenses including but not limited to: access to physical space, access to information, access as it relates to disability, gender, race, socioeconomic positions, sexual-orientations, as well as ecosystems and environmental access. 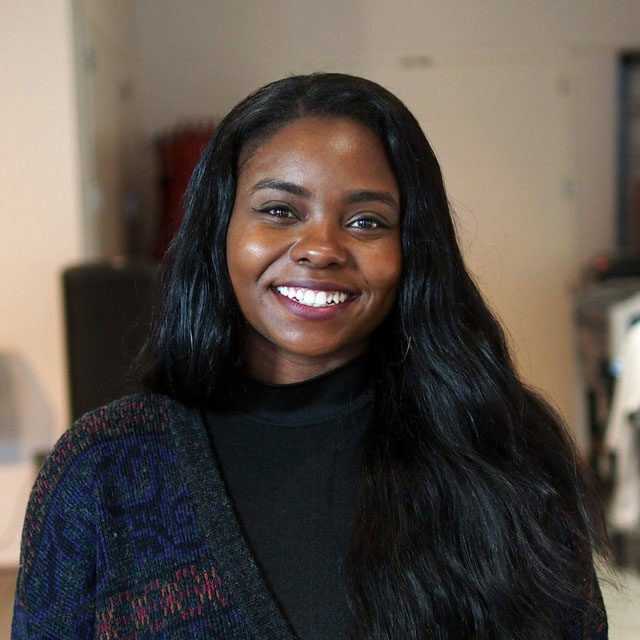 Eyebeam’s new residency cohort consider how art and technology can challenge dominant notions of access and how together we can shape a more equitable future. How can technology be leveraged to strengthen democratic values? As the nature of fact changes, Eyebeam aims to support decentralized systems and alternative networks for more robust civic engagement. How can open-source practice be used in service for the larger community? For nearly twenty years, Eyebeam has been a place to think about how technology can shift the structure of power. As new models of computation mix with older forms of governance, the shape of Power—not only as control, but as influence over desires, tempos and perceptions—is transforming. In 2016, Eyebeam offered five residencies to foster the research, analysis, and production of Power and its distribution.